Over-all place: Modern, has a mezzanine to accommodate more diners. 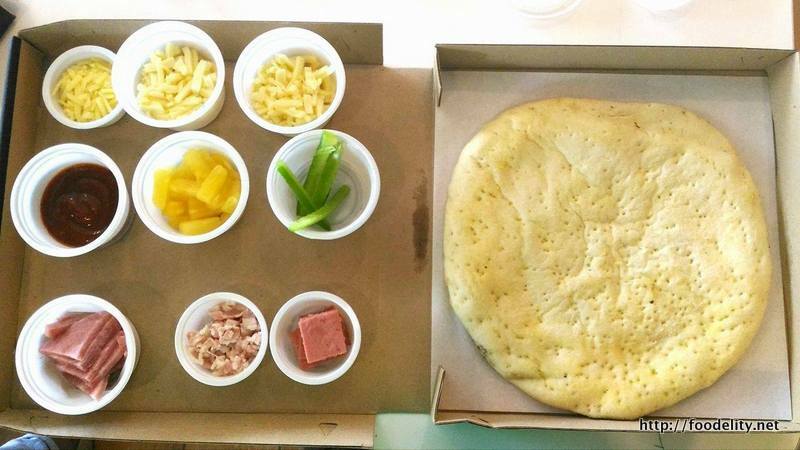 Cebu Food Blogger: Greenwich has finally, once again, introduced their overload favorites this summer starting with a Hawaiian Overload priced at P417 (barkada size). 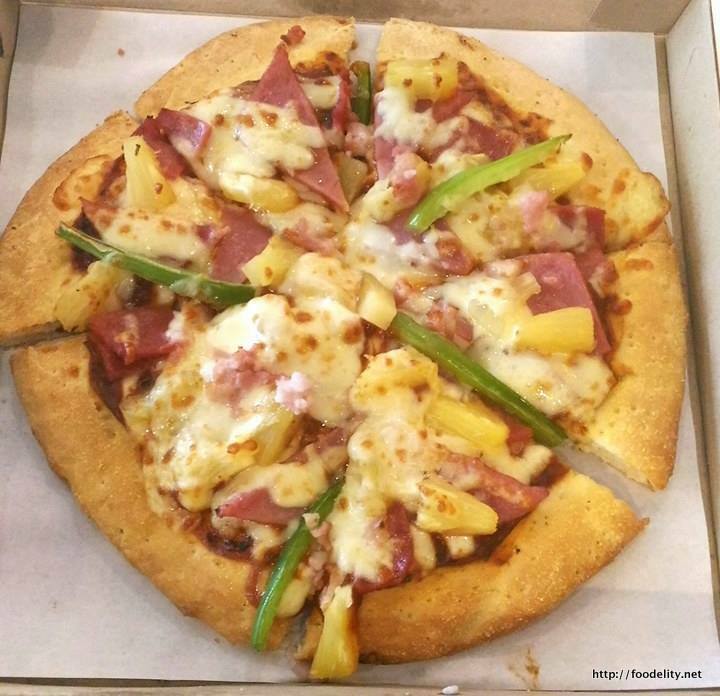 It's on thick crust. 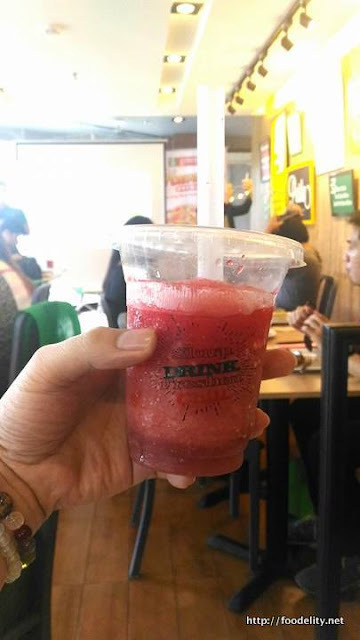 However, they won't limit us with those tidbits of pineapples only. They prepared various selections like the Ultimate Overload, All-meat Overload, Bacon Overload and 4-in-1 Overload. Whatever suits your palate this summer, go for it! Here's one thing that we enjoyed when we visited Greenwich. 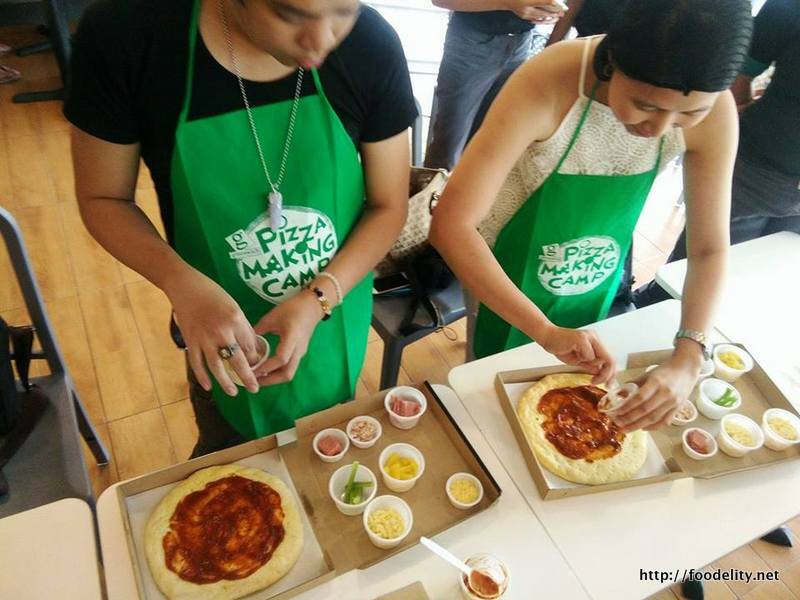 We tried their Pizza Making Camp activity with fellow Cebu Bloggers. 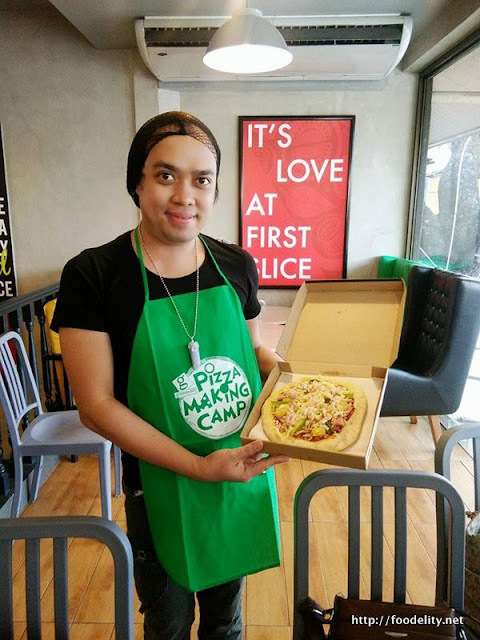 It was a lot of fun and we find it really interactive and fulfilling to eat our own pizza creations after. Let me boast, I'm now a CERTIFIED Pizza Maker courtesy of Greenwich. Hahahaha. 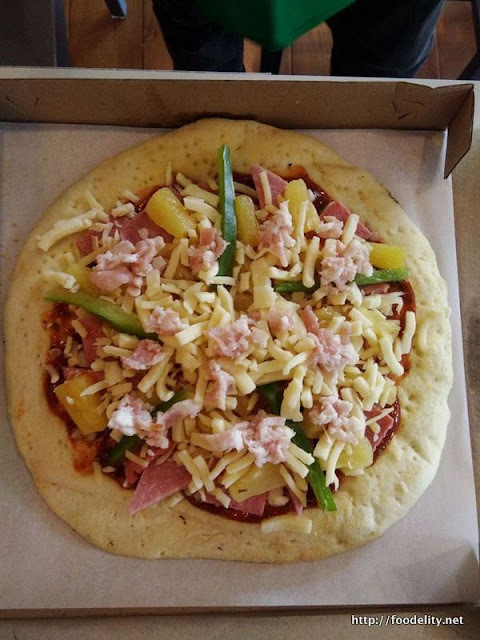 So let's check my pizza creation with love. 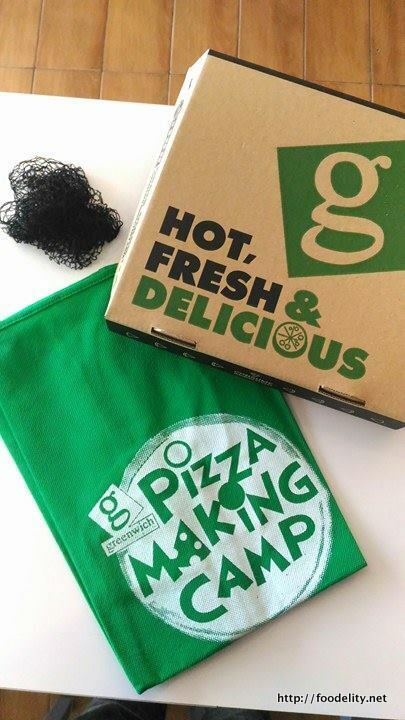 Of course, before preparing our pizza, we have to clean and wash our hands, wear an apron and the appropriate hairnet as we are dealing with food. It makes us experience the feel of a professional pizza maker. Below is a short video while making my pizza. Such a great and easy recipe to make the pizza fast I mean this dish can be tried to be little kids to no harm at all.